The thought of the holiday season probably brings several thoughts to your mind; food, presents, snow, family, games, general happiness, the smell of cookies, and always having your holiday ham. While everyone knows that the holidays can become stressful, we tend to come out of them with a general sense of enjoyment. There are many people who can barely stand the thought of merriment and come out of them worse for wear. These are people who are staring down the thought of Christmas in the wake of recently losing a loved one, people who are stuck in grief in the holidays. Sometimes it’s easy for us to look at people in grief and empathize with their situation. Sometimes we are able to help them with kind words and thoughtful gifts. Other times though, it is easier to forget that the pain they’re feeling lies in a place too deep to ignore. At the time of death or funeral, their grief is fresh in our mind and we reach out to help in whatever way we can. At these times, we are also sad and people’s emotions are in line together. What happens though when you’ve moved past the grief of a friend and their wife hasn’t? Do you still remember those feelings that you had before? Are you remembering to take their feelings into account? Holidays, especially the first one after losing a loved one, are extremely hard for people who are grieving. The best step you can take to helping them is doing research on helping them. Be respectful and supportive of how they choose to spend the season. They may need someone to walk through past traditions with them. Others may need to complete change how they celebrate. Make sure they know that you are there to help them however they need it. Offer to help them decorate for the holidays. If this was a tradition they shared with a loved one, it can bring up painful memories. Don’t pushing them to decorate if they are resistant. Simply offering a helping hand or to create a new tradition can speak volumes. Invite them to your home for the holidays. Someone in grief may be tempted to cloister themselves during festive times of the year. It may be too painful for them to think of participating in a celebration without your loved one. Allow them to view your home as a safe place without pressure to participate more than they wish. Offer to help them with any baking or cleaning they need to get done. This is particularly pertinent if their loved one has passed away very recently and they still have family in town. Small day to day tasks like this can be overwhelming and daunting for someone who is still grieving. Never tell them how they should feel on holidays. It can be incredibly damaging to tell them that they should be moved past their grief. Instead, validate their feelings. If they tell you that they are having a tough time getting in the spirit of things, make sure they know that whatever they are feeling is okay. Help them prepare and mail out holiday cards. They may feel the need to send out an update on their family in case somebody missed the news. This task is sure to bring up hard feelings and the memories of the deceased. Having somebody nearby will create a much needed safety net and help this task go smoother. Donate money or a gift in honor of the deceased. When someone is grieving, it’s easy for them to feel like everyone has forgotten the one who passed. This is a simple gesture to show them you are still thinking of that person too. Invite your loved one to volunteer with you. There are always opportunities to serve others, especially during a season when so many are in need. Volunteering helps to give someone in grief a sense of purpose which helps to battle the depression they’ve been feeling. Offer to take them out shopping for presents or show them catalogues and online sites. 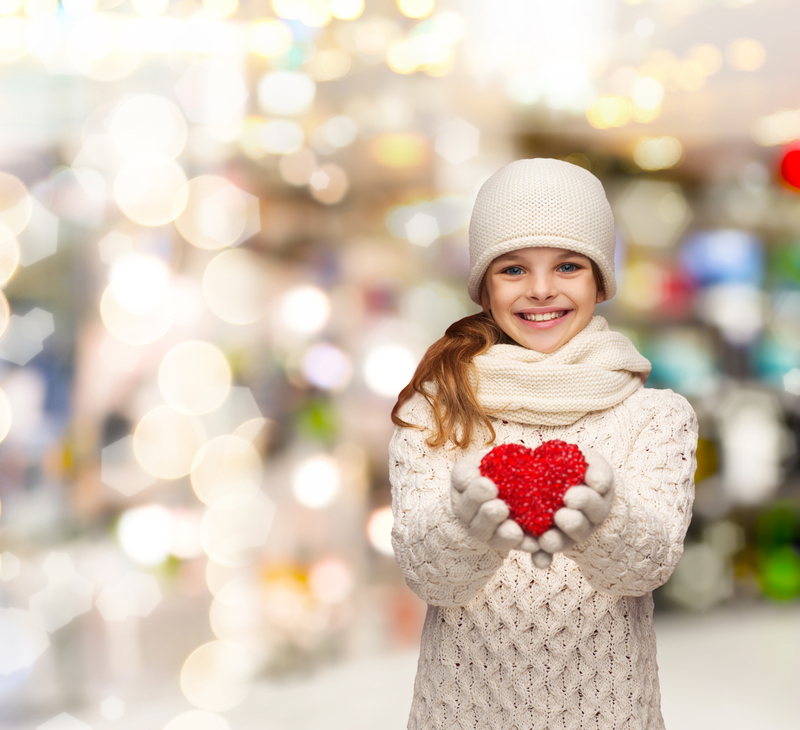 Shopping for presents is a great distraction and will help boost their mood by making others happy. You can make a special day out of it by treating them to coffee. Walking around holiday displays can also lift their holiday spirits. Invite them to attend a religious service with you. Even if they aren’t religious, being in a loving community can make them feel wanted and not so alone. Many religious professionals will also have grief and bereavement training to connect with someone who is grieving. Listen to them if they need to open up. Everyone handles grief different and goes through different stages. If they are someone who needs to process and reminisce about who they lost, make sure they know that you care. You don’t need to be concerned with return conversation, just being there is enough. When someone is left behind, it’s easy for them to feel like they aren’t connected to anyone who is left with them. Make a concentrated effort by calling, sending cards and meals, and stopping by to show them that you are still invested in their life. If you feel like they may be up to it, organize a time during the holidays for people to get together and share memories of the deceased. It may be hard for them to get through but can also be therapeutic to hear others speak in a loving tone about the lost. If you know someone who is in grief in the holidays, please make an effort to reach out. Encourage them to seek professional help if needed. The American Academy of Bereavement is dedicated to bringing professionals, caregivers, and grievers the best resources possible. Visit us at www.thebereavementacademy.com to learn more about the benefits of our membership and how we can help you. The Stepping Stones Bookstore is an excellent avenue to find resources for your grieving loved one or patient.